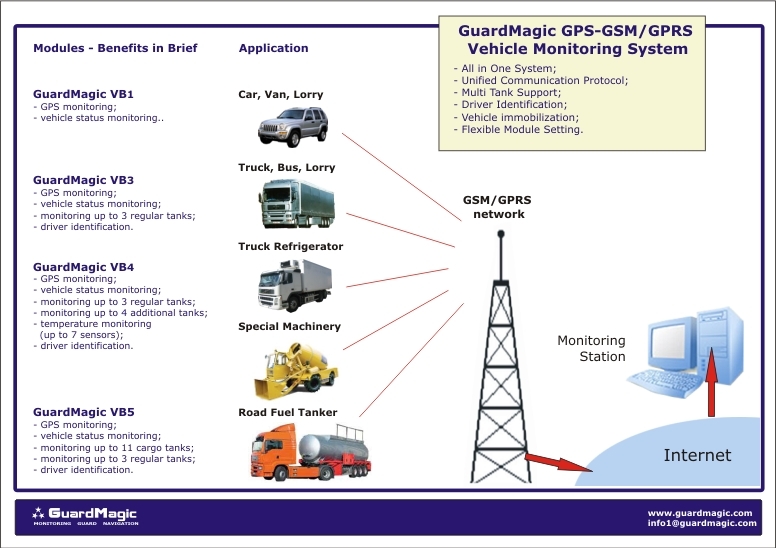 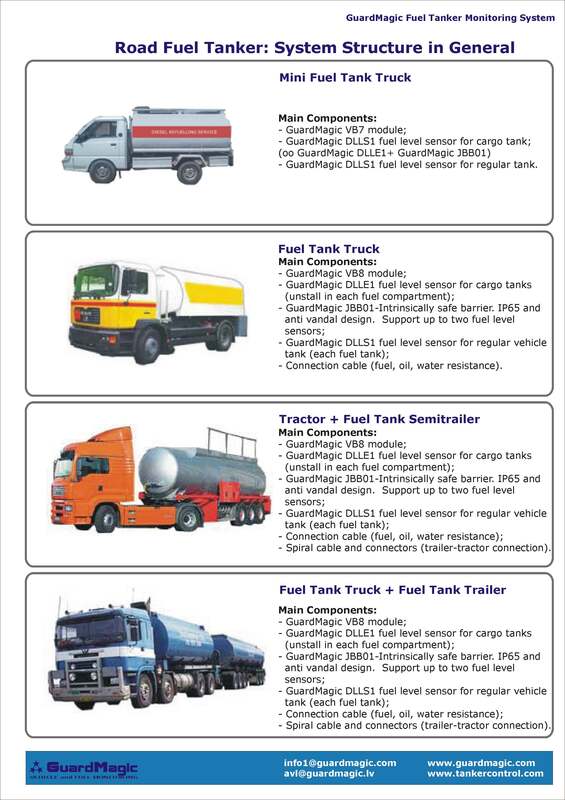 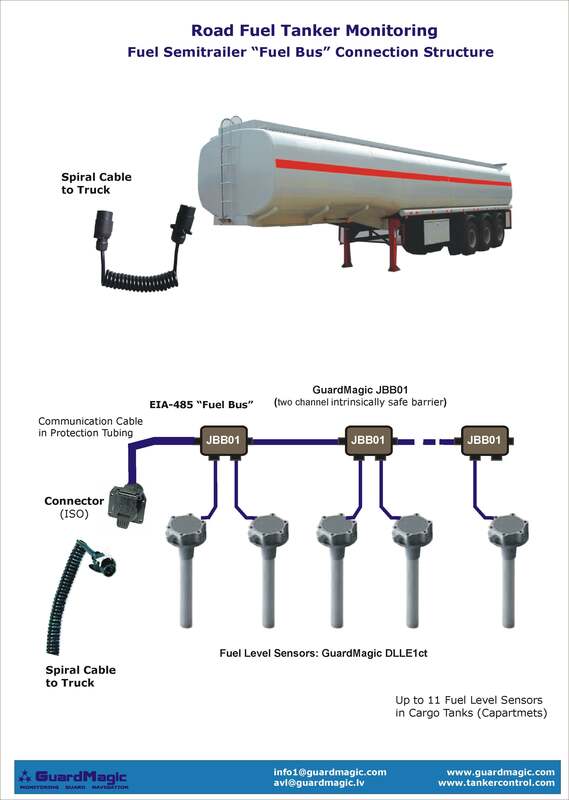 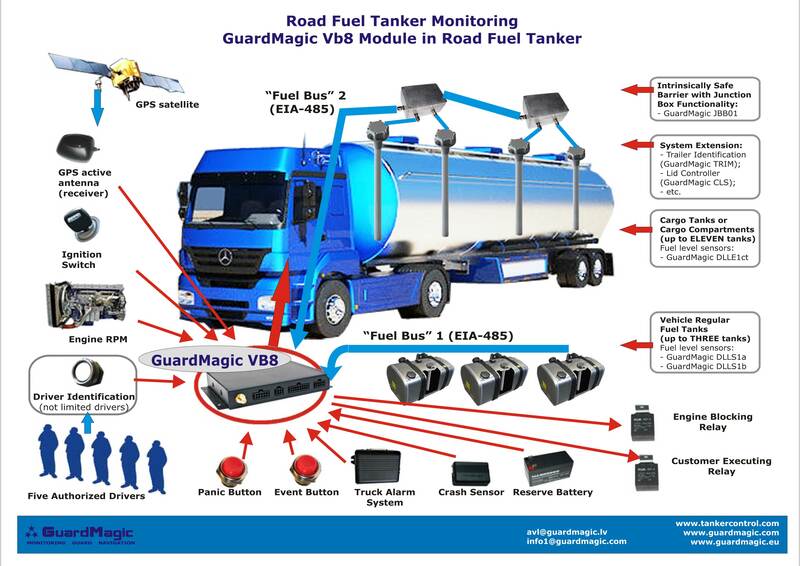 Vehicle "WEB" monitoring structure. 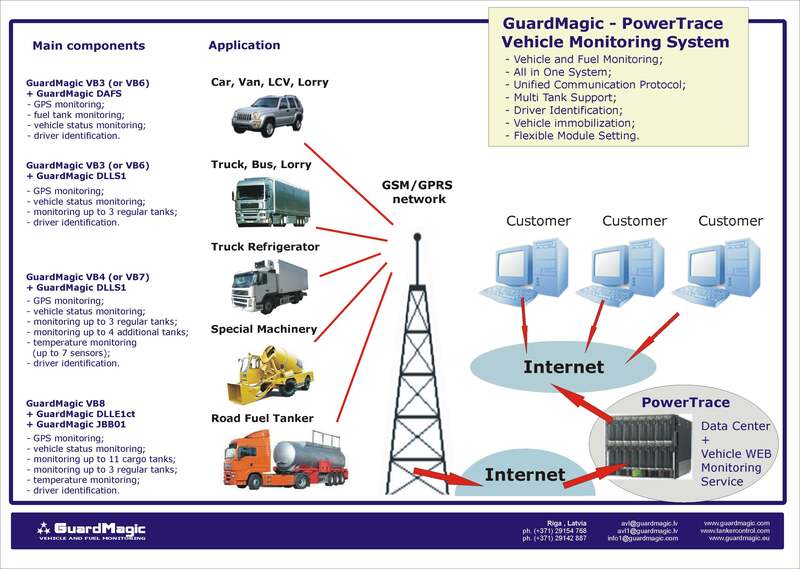 GuardMagic-PowerTrace. 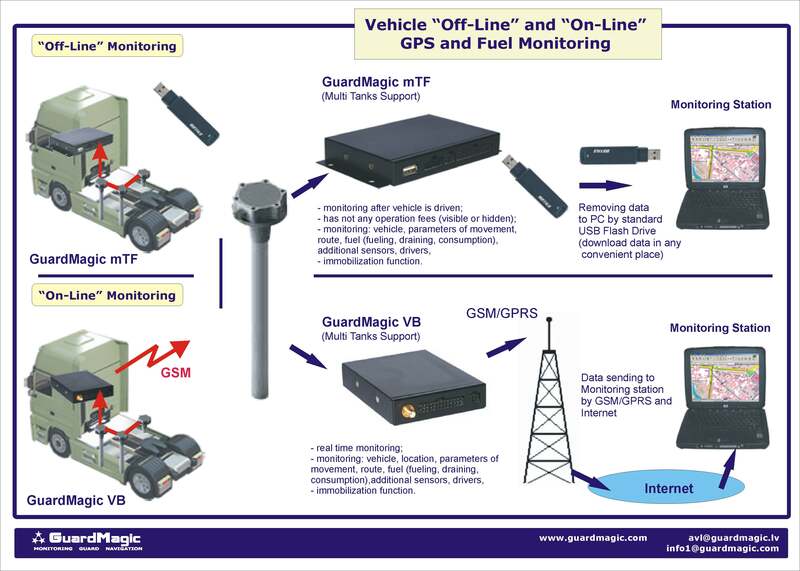 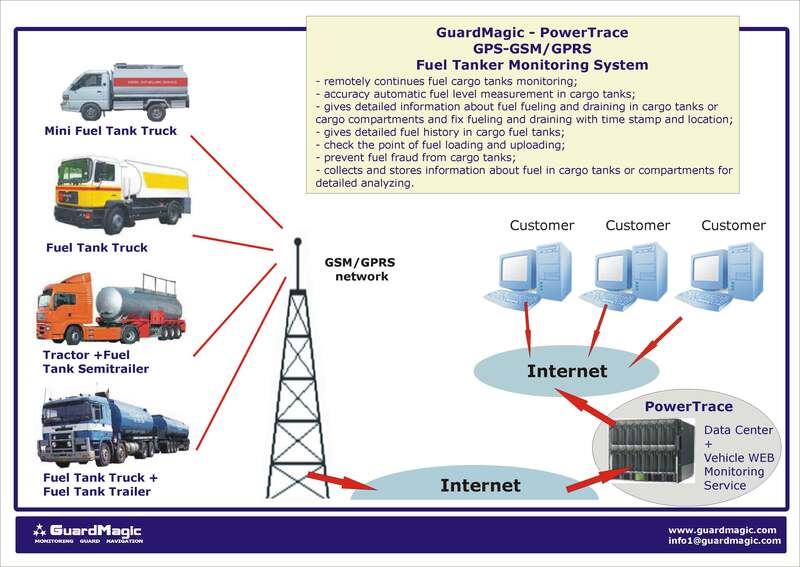 Stationary objects GPRS (real time) monitoring.